The gig economy continues to grow at an astounding rate. This is in large part to the plethora of technology and platforms currently available to both businesses and their workers. These solutions make it more streamlined for businesses to manage their entire labor workflow, as well as easier for their people to obtain work. However, in the event industry, while we are an integral part of the ever-evolving gig economy, we continue to struggle with the lack of tools built specifically for how we uniquely operate. 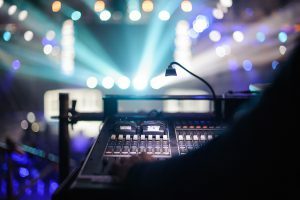 One of the main challenges in this industry is finding comprehensive live event crew management solutions that allow event companies to streamline, automate, and integrate their entire crew workflow – from start to finish. It can be incredibly difficult to find a solution that accounts for the unique ways that companies in this space do business when dealing with their contingent, mobile crews that are typically categorized as either part-time W-2 employees or 1099 freelance contractors. So, what’s the next big thing in crew management? 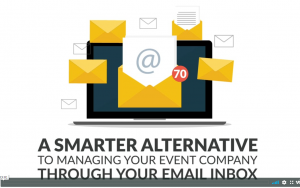 Event companies have moved to dedicated software solutions that enable easy management of the many complex labor processes that surround an event – everything from recruiting qualified technical crew to paying them, and every step in between. 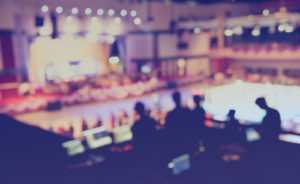 Event companies continue to put immense focus on building a deep bench of qualified talent within their crew database to pull from for their events, so it has become imperative to have an integrated crew management software solution that transforms the way they hire, manage, and communicate with their people. 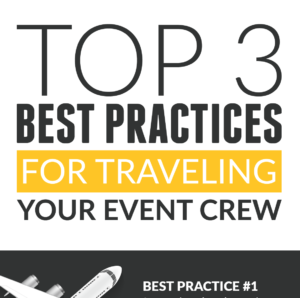 Event companies have transitioned to integrated software solutions that centralize their crew scheduling, on-boarding, travel booking, time tracking and also streamline crew payment as well as enable them to bill their clients faster. 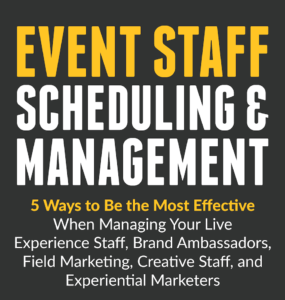 Event companies can easily lose focus on how all of their fundamental processes impact their bottom line when their main focus is in producing amazing events for their clients. LASSO’s crew management software solution allows event companies to get a better hold on their labor processes, so they can harness the power of today’s gig economy and achieve the results they need to scale their business. When your team has to make multiple phone calls just to fill one crew position (let alone all of the emails and texts that go along with that in order to confirm jobs or communicate changing event details), or when you are spending countless hours manually entering everything into excel spreadsheets or payroll systems, it is easy to put profitability on the back-burner in order to accomplish your event goals. How can you use a crew management solution to automate these manual tasks? 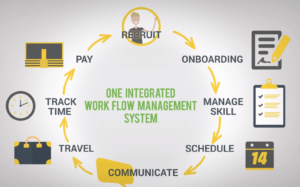 Rather than spending your time on the phone or trying to go between multiple spreadsheets, your team is able to use an automated and integrated crew management system to communicate with your people in real-time as well as track and manage their skill sets, qualifications, time worked, and more and use that information easily when inviting them for jobs. 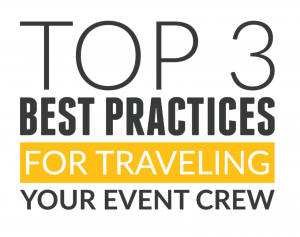 This means that tasks such as determining crew availability, confirming details, scheduling crew and booking their travel, just to name a few, take less time. It also means that true cost and profitability data is tracked and at your fingertips so you know exactly where you are with your budget at all times. You are also able to eliminate manual data entry with payroll systems, streamline your client billing, and pay your crew faster (resulting in a happier crew!). 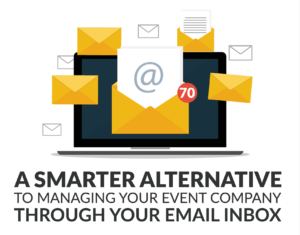 LASSO allows event businesses to streamline their workflows, which leads to increased efficiency and productivity. Not only is it important that you be able to build a database of qualified crew, whether they are part-time W-2 or 1099s, it is also important to know how other factors are impacting actual costs – such as taxes, overtime, travel, and more. LASSO’s platform gives you insight into all of these complexities, enabling you to make more strategic hiring and crew scheduling decisions throughout the entire process. This is increasingly important as the gig economy continues to grow and evolve and as more players with varying skills enter into the workforce. Succeeding in this growing gig economy is about more than finding the most skilled workers for a particular job. 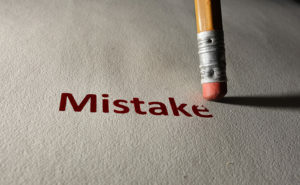 You also need to be able to effectively manage your workforce and make the best decisions. This includes setting up systems to track time and attendance, scheduling crew across various job functions or projects, and having the tools in place to ensure compliance. 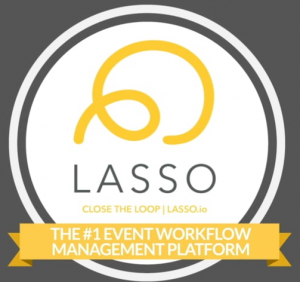 Learn more about the crew management software solutions from LASSO and how it is changing the game in the gig economy for event companies by requesting a demo today.